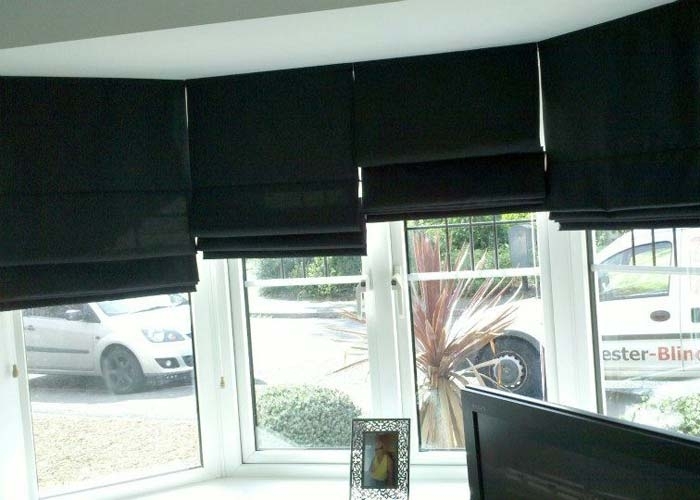 With an endless choice of design, control the environment of your room with the appealing and practical functionality of Roman blinds. 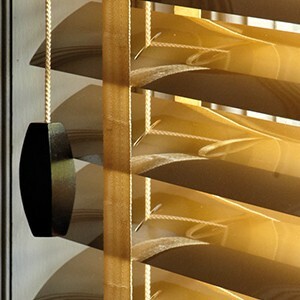 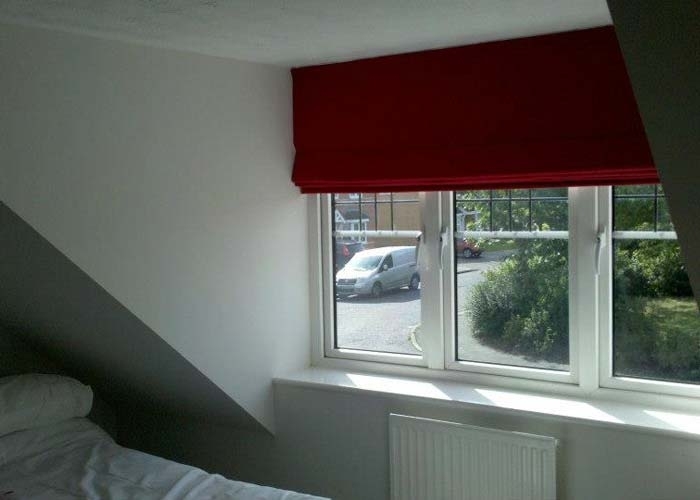 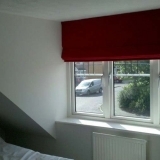 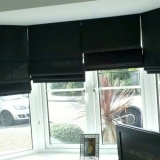 Roman blinds are the ideal choice for those looking for an elegant and sophisticated window dressing. 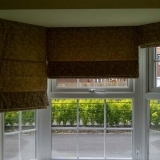 When raised, the folds form a soft layered effect, perfect if you are looking for a modern alternative to curtains. 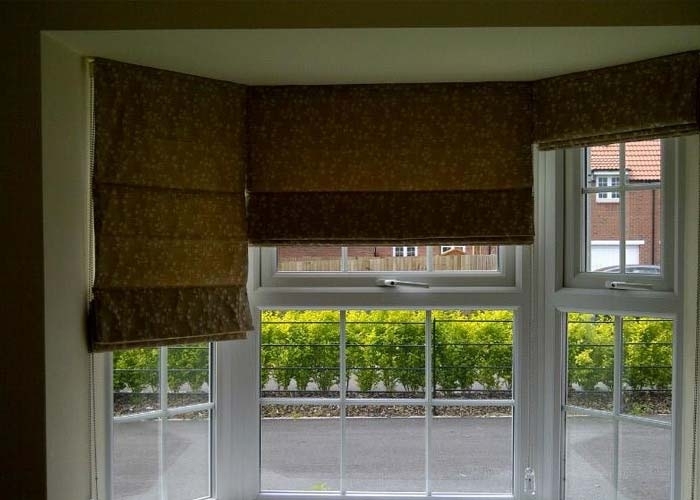 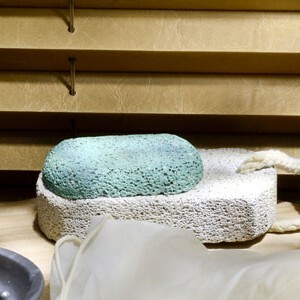 We have a huge range of beautiful fabrics available for your Roman blinds.